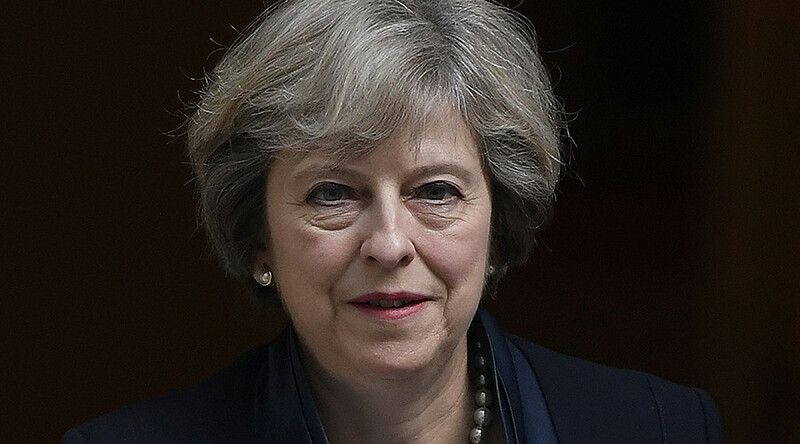 European leaders will be closely watching the PM’s speech at the Conservative Party Conference on Sunday in the hope she will give some indication as to when the UK will begin formal procedures to leave the EU. May is under pressure to name a date and lay out the government’s negotiating position. So far the PM has given no indication as to what stance the government will take when it triggers Article 50, insisting there will be no “running commentary” on Brexit policy. However, there are many indications the UK is heading for a ‘hard Brexit’ that would take the country out of the single market and the customs union. Trade Secretary Liam Fox hinted Britain is looking to the World Trade Organization (WTO) as an alternative to the European bloc, having described Brexit as a “golden opportunity” for the country to trade with the rest of the world. “If you don’t want to pay into the EU budget and make free-trade agreements with third countries, then you are completely out,” they said. Another source said: “For the time being the big problem in the process is that the [British] political class have no idea what they want. “I am appalled to see that politicians with a mandate do not fully realize the meaning of what they are saying,” the source said. The implications of a ‘hard Brexit’ are vast and difficult to quantify, with many pundits saying it will be costly for a future government to negotiate dozens of new trade agreements around the world. Labour MEP David Martin has said a ‘hard Brexit’ would be bad news for nationalists in Scotland seeking independence from the UK but to retain membership of the EU. He warned it would create a “hard border” between an independent Scotland and the rest of the UK.